The X-Ride is one of the most popular boards on the market and is the choise board of riders all over the world. 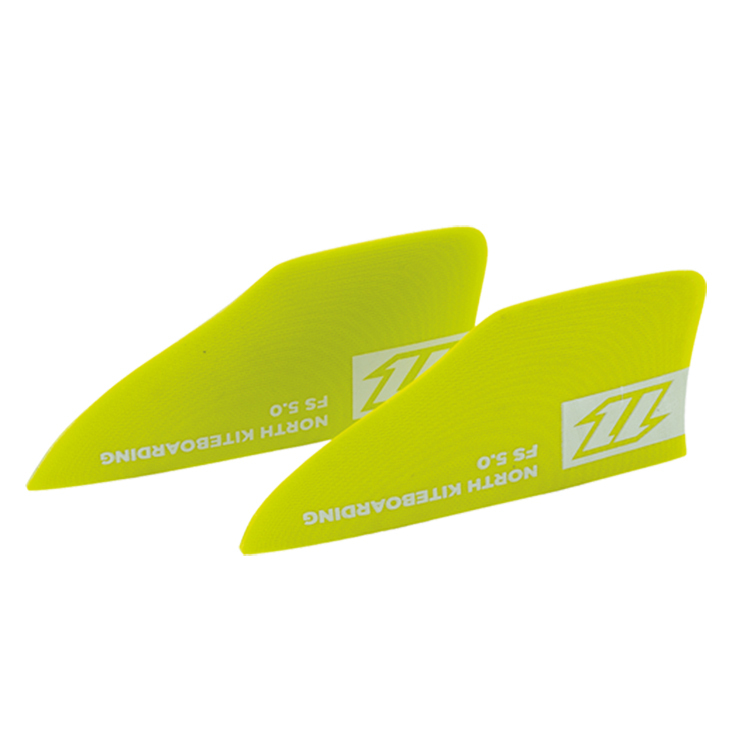 It is designed to be ridden about 3 cm longer than your standard board. 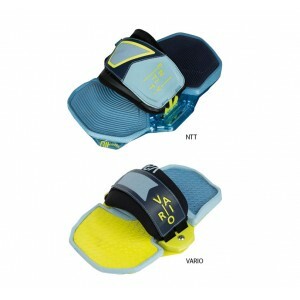 The increase in the rocker line helps to make the X-Ride extremely smooth over choppy water. 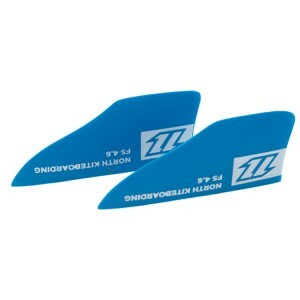 The outline shape is also a little narrower in the tips, which allows the board to carve amazingly well. Lots of riders have the X-Ride as their Twintip wave board as the rail-to-rail turns are easily executed with impeccable control. The rail shape and increased length gives you unsurpassed grip and upwind performance. For 2016 there is a new 2 Channel mono concave bottom shape, which improves the ride even more. The softer flex makes the ride really forgiving but the board will still pop allowing you to boost airs and have some soft landings. 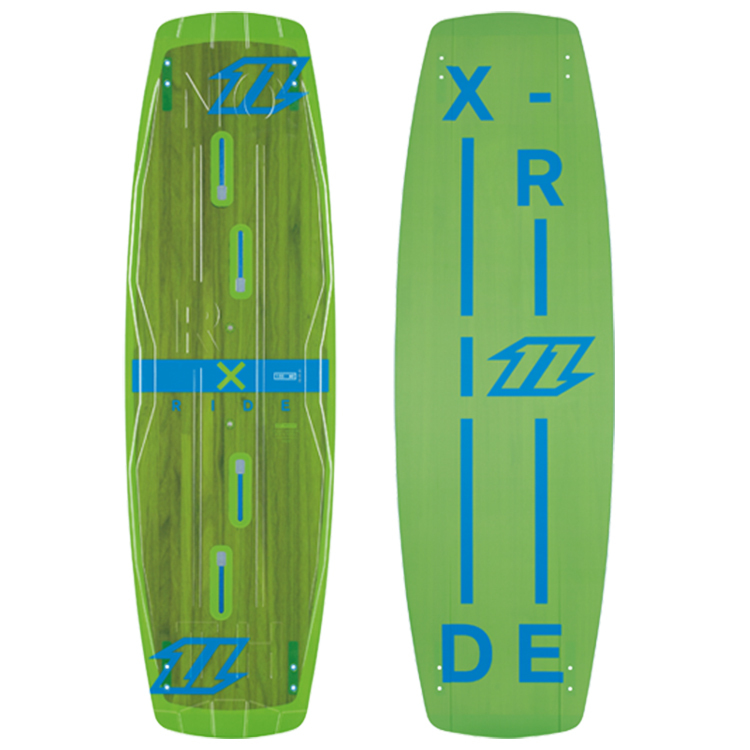 The X-Ride has been designed to be the ultimate all-round kite board, as happy in the waves as it is flying through the air.